Just a super quick post today to share some quick and easy Valentine packaging ideas. These are also for this week's Paper Player's Challenge which has a "Sweet Treat" theme - valentine's card or 3D project with a foodie theme. I thought I'd take this opportunity to make some little treats for my hardworking hubby for Valentine's. 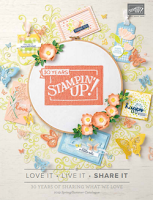 These are using some of the Valentine's promotion products Stampin' Up! 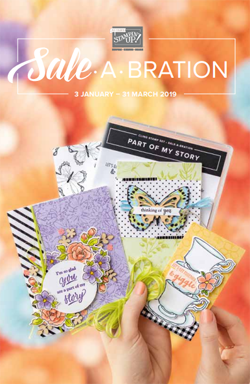 had out last month, but guess what, they've extrended to promotion to February 14th so if yo missed out and wanted some of these darling products, you can still get them. Just hop on over to my shop to get your today! I love these cute treat bags and I love that the kit comes with banner tags and baker's twine too so you're all set to wrap up sweet little gifts and just add a little stamped image or sentiment! I decided to just jazz this up a tad with some glimmer paper and little heart punch. So this is an adorable little pouch is actually made from one of the envelopes from the sweet sayings card kit - just a few scorelines and a dab of glue and voila you've got a cute pouch. I cut a piece of the card off to make a little tag. The clothes pin is a cute accessory and keeps the bag closed too! I just love it! So cute, Amanda! 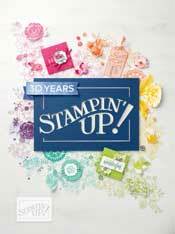 Love how you pre-purposed the envelope and used scraps of the card for a tag--so clever! Thank you for joining us at The Paper Players! Adorable, Amanda! I love these little heart patterned bags, The glimmer paper adds the perfect splash of sparkle. Thanks for playing with The Paper Players!